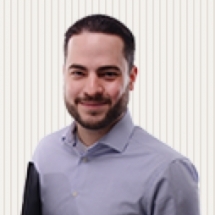 Tim Adams, CPA, CA is a partner at the Waterloo office of MAC LLP. In this capacity he provides accounting, assurance and taxation advice to corporations, individuals and not-for-profits alike. He can be reached at tadams@mac-ca.com. For additional information visit MAC LLP’s website at www.mac-ca.com.